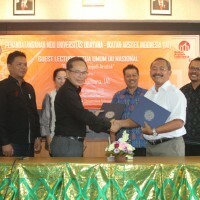 Unud Collaborates with the Indonesian Ministry of Tourism Held a National Seminar on "Tourism in the Whirlwave of Digital Revolution 4.0"
COOPERATION WITH JICA, CFA UNUD HELD "WORKSHOP ON IMPROVING GROUND BASE DAMAGE ASSESSMENT ON PADDY FIELD"
KEY TO SUCCESS TO ACHIEVE PIMNAS ACHIEVEMENT "DARE TO LOOK WITH YOUR OWN CHARACTER"
ASSOCIATING STUDENT DAY, THE RECTOR OF UNUD EXPECTS THE IMPLEMENTATION OF ITS PREPARING THE "FLAVOR OF HUMANISM AND FUTURE"
President of Zanzibar to Unud "Opportunity to give Public Lecture"
ONLINE LEARNING "SOLUTION INCREASING HIGH EDUCATION APK IN INDONESIA"
28 GROUP PKM UNUD FOLLOW MONEV, "EXPECTED RECORTS UNUD CAN LOSE TO PIMNAS LEVEL"
FK Unud Held "Medical Book Fair & Medical Book Registry Socialization"
SERIES OF DIES UNUD KE- 55 CLOSED WITH “The Highest Night of Appreciation to the Outstanding Young Knight”. 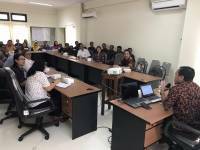 Motivating the Lecture in Writing, Udayana University Press Held " Upgrading of Textbook Writing "
3 Candidates Rector Conveyed Their Vision, Mision, and Work Program. 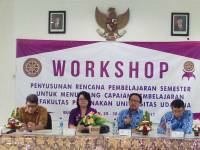 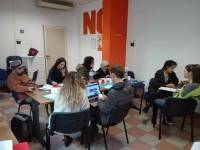 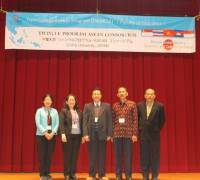 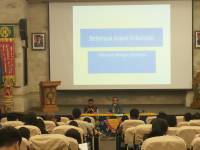 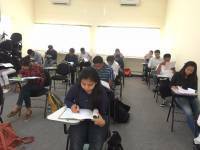 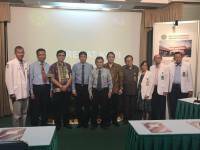 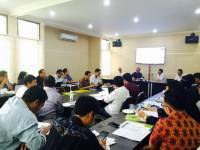 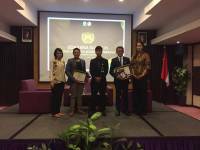 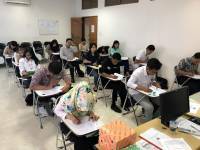 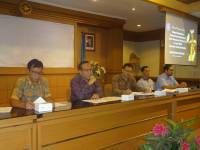 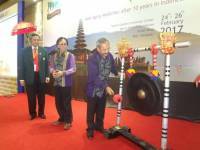 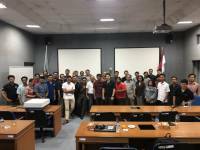 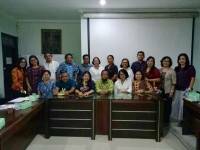 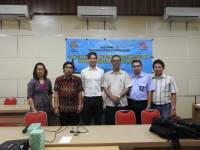 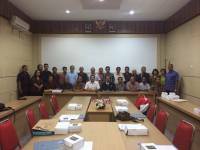 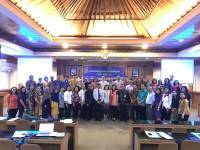 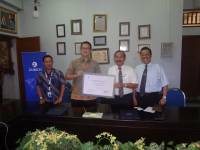 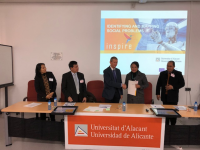 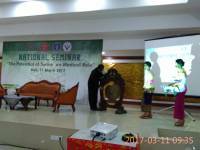 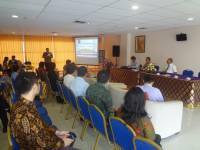 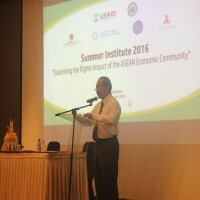 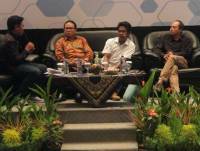 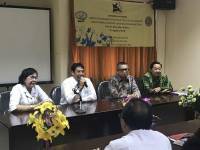 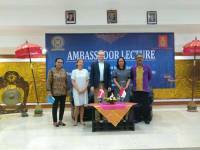 UNUD and ITB Made a Cooperation In "Workshop of Writing a Riset Proposal"
Prof. Dr. Ir. 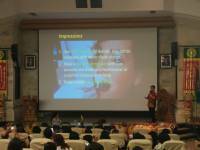 Slamet Trisutomo: "Bali is not enough to be reviewed Especially In The Field Of Architecture"
“NKRI HARGA MATI”, BEM UNUD Held an Action "AKSI KITA INDONESIA"
Public Health Students Association FK UNUD Invites Teenagers Bali Cares for Reproductive Organs Through Innovation "Cinema in the Bus"
Udayana University followed the educational exhibition "Jabar Education Fair 2017"
Posts Prof. Ardika loaded as Chapter Books "WISDOM: Local Wisdom Global Solutions"
TO CURB THE PROCESS PROCUREMENT OF GOODS AND SERVICES, UNUD HELD SOCIALISATION. 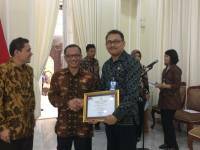 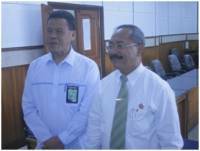 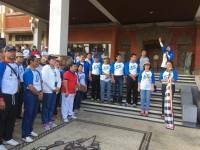 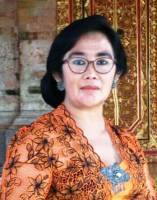 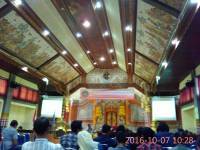 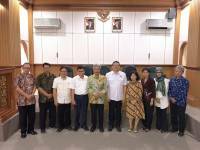 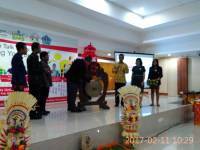 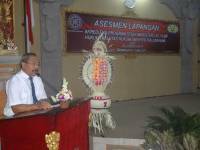 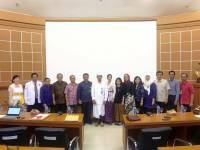 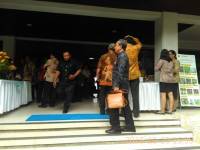 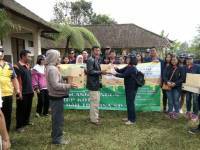 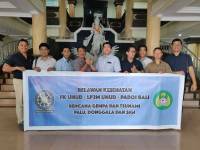 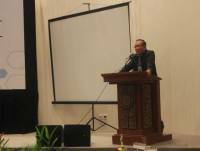 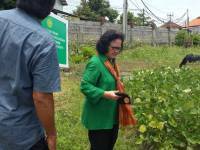 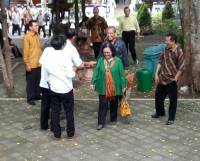 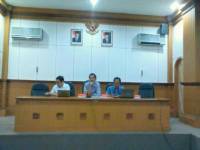 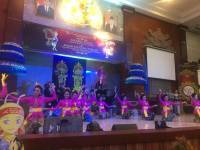 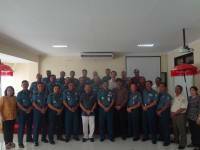 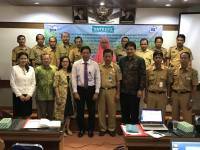 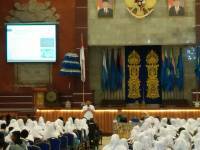 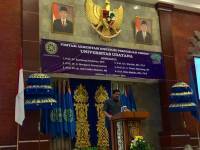 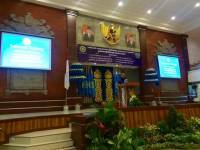 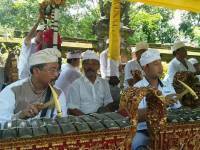 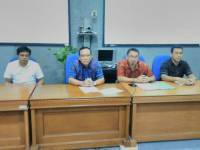 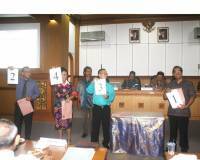 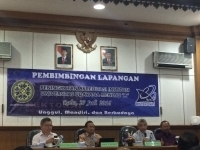 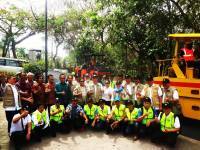 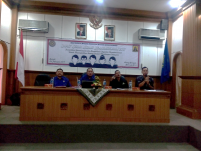 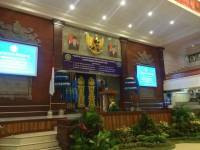 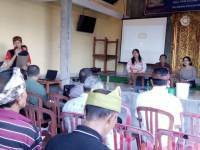 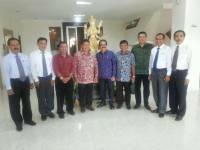 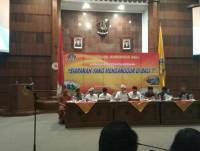 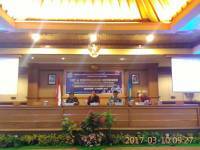 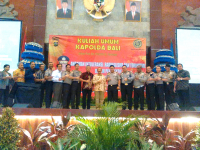 Rector of UNUD Gave a Recommendation to the RPJPD and RPJMD in Badung Regency. 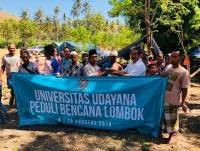 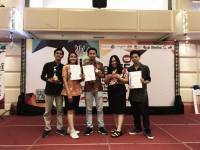 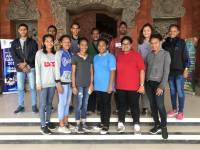 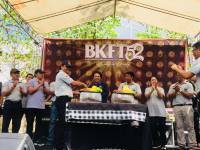 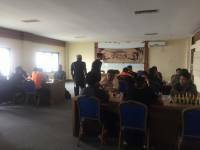 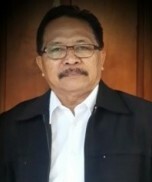 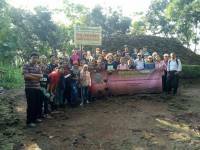 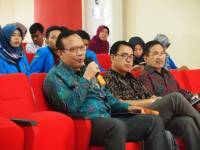 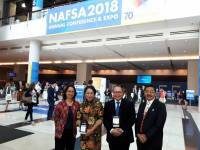 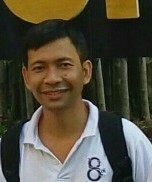 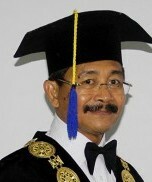 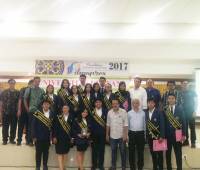 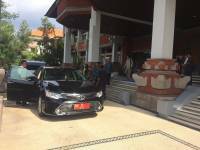 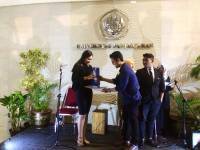 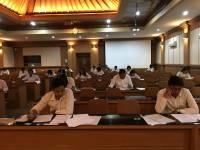 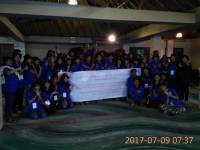 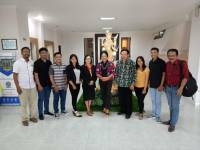 Rector of Udayana University hopes Master Program Biology Faculty of Mathematics and Natural Sciences of UNUD obtaining A value of acreditation. 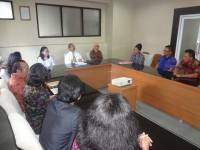 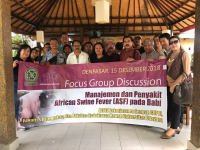 The signing of the Agreement of Cooperation between Institutions of ‘Karya Pokphand’ with the Faculty of Veterinary Medicine and the Faculty of Animal Husbandry Udayana University. 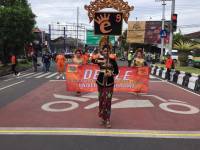 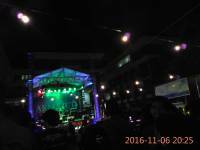 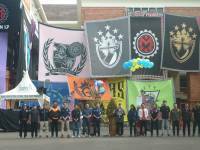 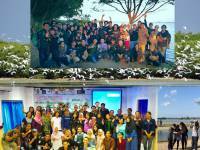 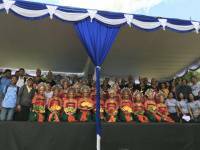 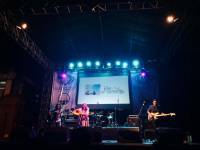 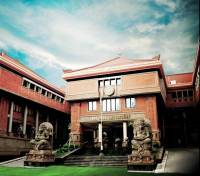 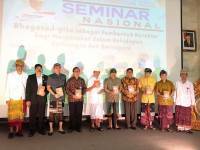 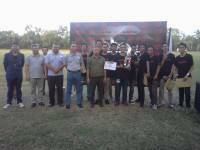 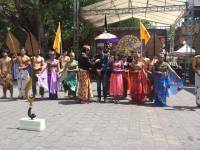 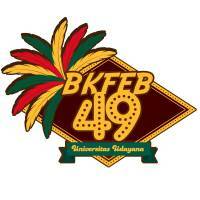 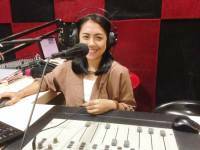 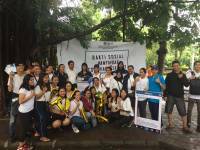 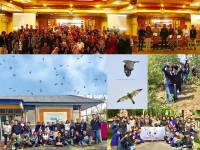 71th years of Indonesia Independence, What is the UNUD’s contribution?